D A Cant Ltd is a Groundwork & Civil Engineering company based near Colchester, Essex. Building and expanding on the original partnership of the same name that started out in 1967, D A Cant Ltd has been trading as a Limited Company since 1997. 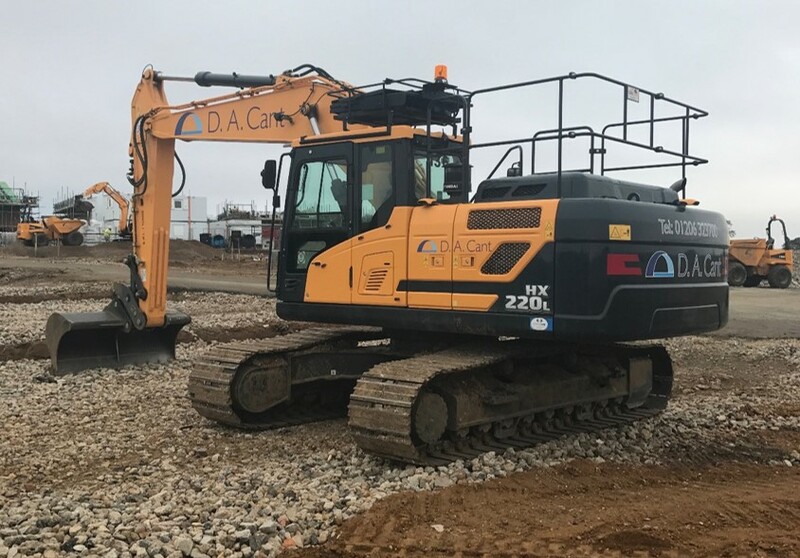 Operating throughout East Anglia and East London we have a vast experience in all aspects of groundwork & civil engineering within the construction industry with a diverse client base including National and Local housebuilders, commercial, industrial, retail and agriculture as well as private domestic. We currently have over 100 employees, and turnover in excess of £15 million across the groundworks and surfacing side of our company combined. DAC Contracting is an asphalt & macadam surfacing contractor based near Colchester, Essex. 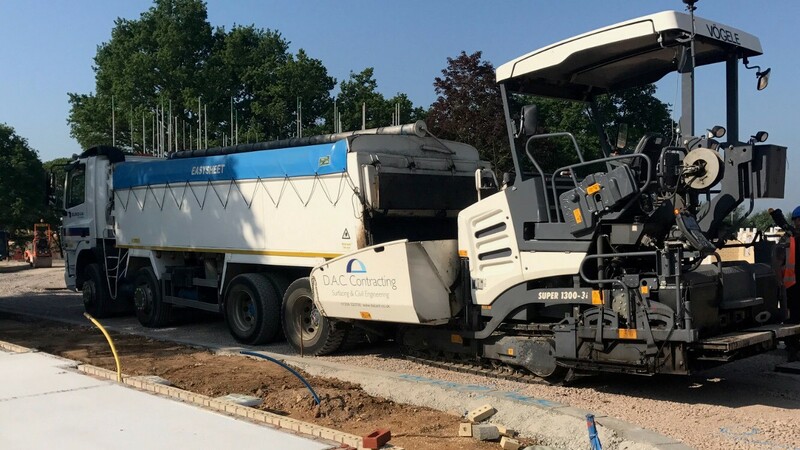 Operating throughout East Anglia, London & the Home Counties, we carry out all forms of surfacing works including: adoptable & private roads, Section 278 works, car parks, footpaths, drives and playgrounds. We run a number of both highly experienced Machine and Hand Lay Gangs, and are approved contractors working with all the local Borough & County Councils. We are a friendly, reliable & professional company and are happy to discuss and give advice and guidance on all aspects of surfacing.